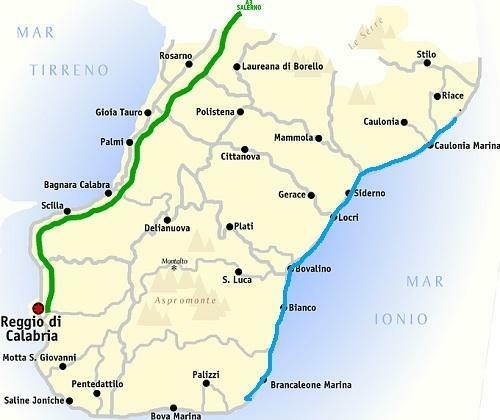 We started from Praia a Mare, past Scilla, around the 'toe' and we are now on the Ionian coast, also known as 'La Costa dei Gelsomini'. 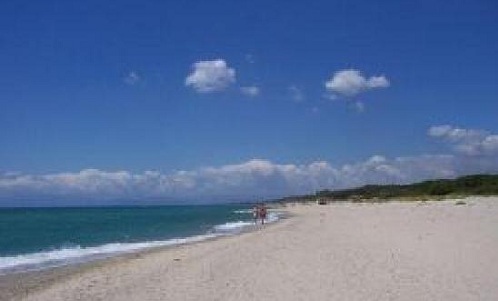 The Riviera takes its name from the cultivation of the jasmine plant, widespread throughout the province of Reggio Calabria but typical of this area. 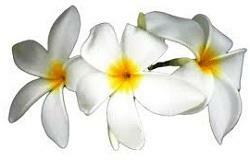 The flowers were once exported to France where they were used for the preparation of perfumes. 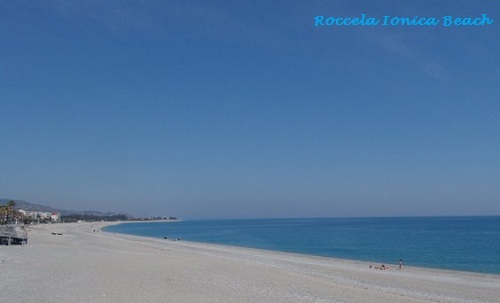 From Brancaleone to Riace, along the Ionian coast is the Jasmine Coast, the longest and most varied coastal areas of Calabria. 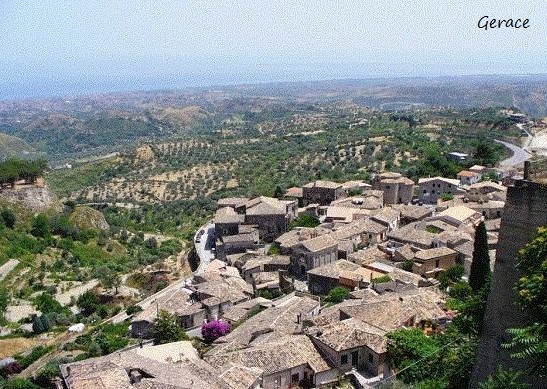 The stretch between Punta Stilo a Capo Spartivento is characterized by hills and marl-rich green terraces, olive and citrus groves that reach the heart of the Aspromonte National Park. 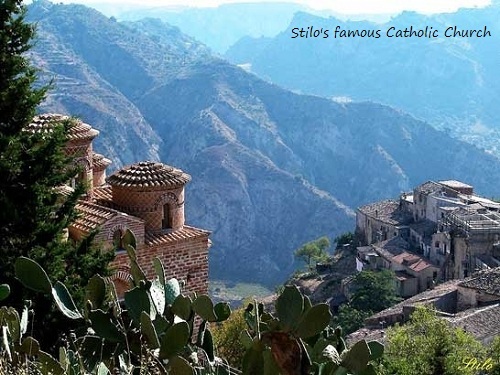 It 'a strip of land that includes 42 municipalities, offering simple rural vacations, in the beauty of unspoiled landscapes, full of history, legend and old traditions. 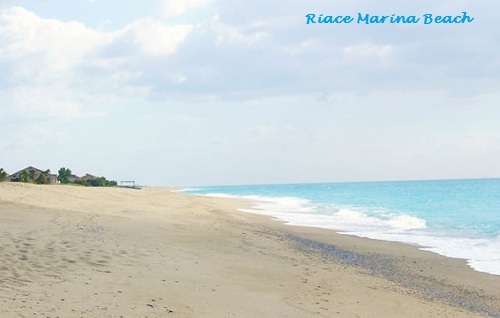 The first tourist resorts are to be found at Riace Marina, Marina di Gioiosa Ionica and Roccella Ionica. 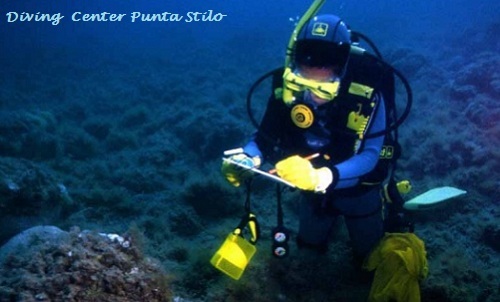 More to the south, from the small plain of the Grotteria, you can reach Siderno, Locri, a Greek colony founded in the seventh century BC, and the small localities of San'Ilareo allo Ionio, Ardore Marina and Bovalino. 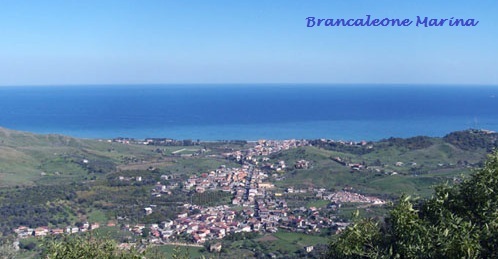 To the south of the River Bonamico, the most important of Aspromonte, departs the last stretch of the South Coast of Jasmine ending in Spartivento. 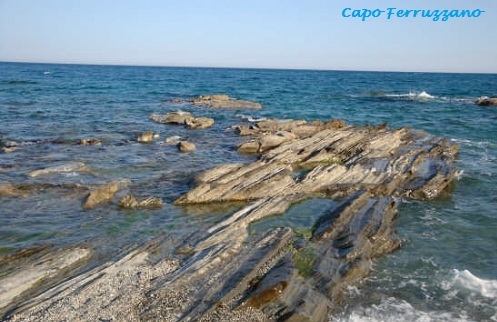 This section includes the beaches of Africo, Bianco , Brancaleone Marina and Cape Ferruzzano whose small cliffs breaks the monotony of the landscape. 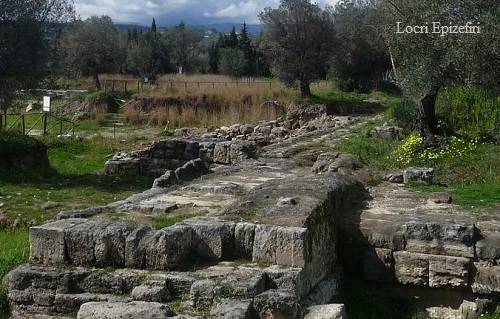 The Archaeological Park of Locri Epizefiri contains valuable evidence of the glorious history of the Greek colony of Locri; interesting are the excavations at the ancient site of Kaulon, (Monasterace), the old town of Gerace, the town of a hundred churches, and Stilo's famous "Catholic" church. By plane - Aeroporto dello Stretto ( Airport of the Strait). Distance-140 km. 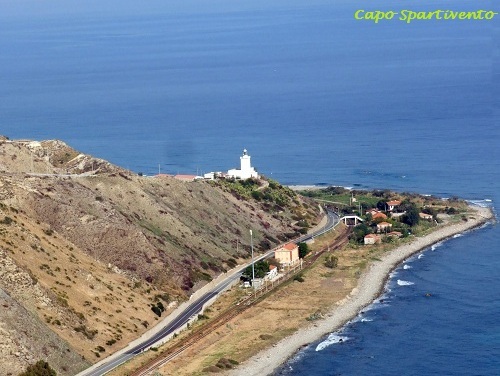 By train - Ionico railway stretch from Reggio Calabria toward Taranto via Roccella, Catanzaro, Crotone e Sibari. Distance- 140 km. Accomodations : Structures 244 - Beds 6,476.